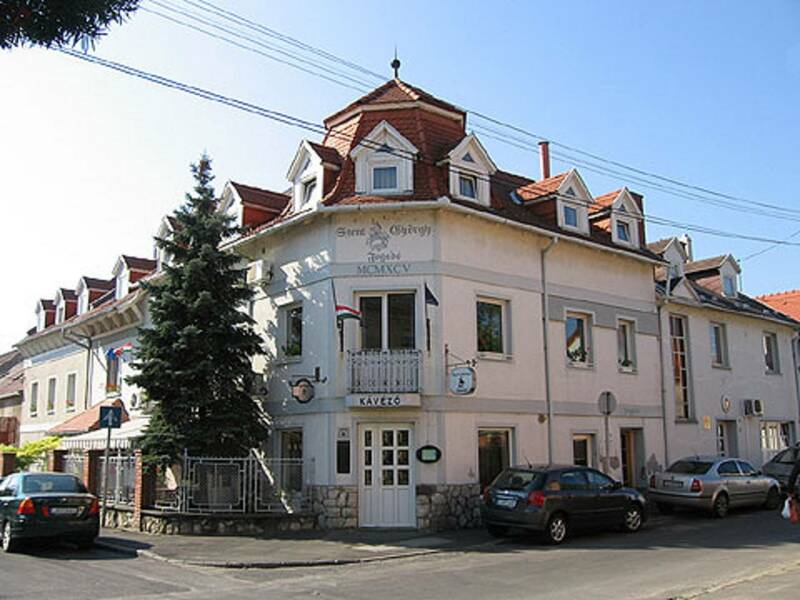 One can find Szent György Inn in the old familiar district of Pécs, in Nagyvárad street. 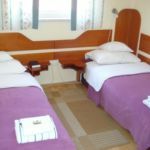 We are waiting for temporary and other guest with 25 rooms. 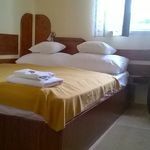 The rooms equipped with WC, bathroom, cable television computational telephone system and internet connection. One can find a covered sports swimming pool a 3 minutes walk from us. The historical city centre is a 10 minutes walk while the railway station is a 5 minutes walk from our inn. The former services, the friendly and familiar atmosphere make it attractive for our guests. Handicapped guests can approach our restaurant and our café without difficulties from the street. We can provide a lift and special rooms for them. We are waiting for kind guests with a climated restaurant, a separated room for 20 people and a garden room with pleasant atmosphere. Our café and our brasserie is open from 7 A.M. to 10 P.M. 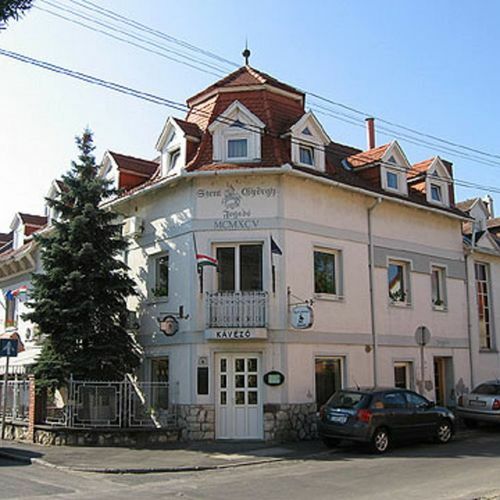 The rating of Szent György Fogadó Pécs is 9.2 from the maximum 10, 94 based on actual and valid guest ratings and reviews. Based on the reviews and comments of actual guests, the services of the Szent György Fogadó Pécs have received a high rating of 9.1/10.